JACKSON, Miss. 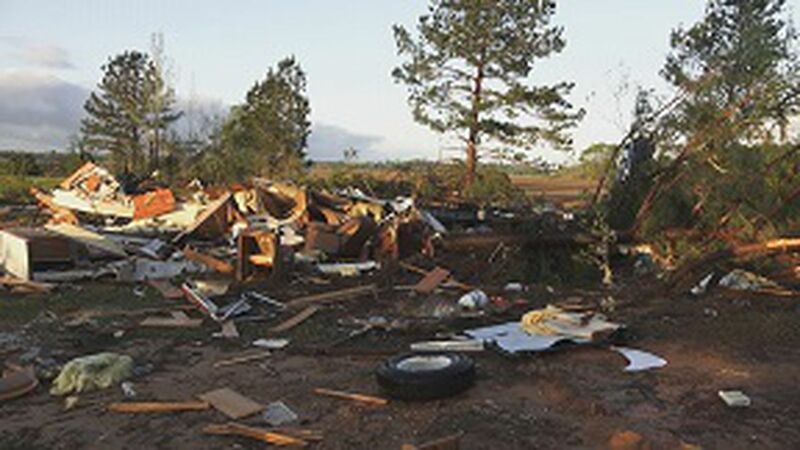 (WLBT) – Deadly tornadoes left death and destruction in Mississippi. Governor Phil Bryant declared a State of Emergency for 17 counties with damage. He said the worst is in Warren and Monroe Counties. 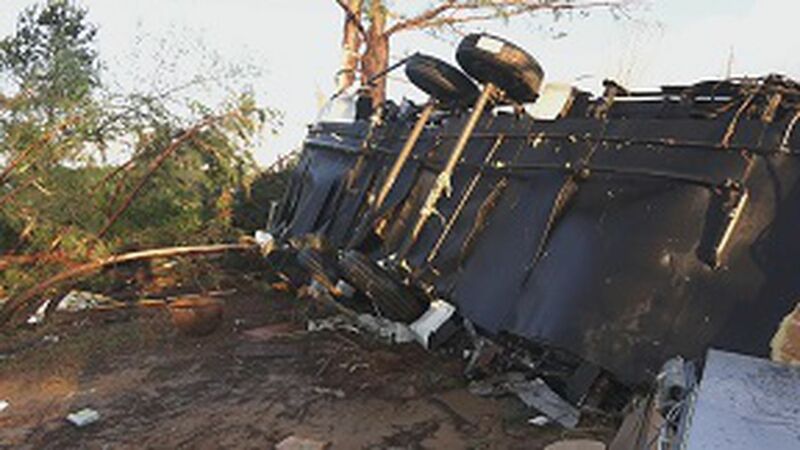 Governor Phil Bryant issued an Emergency Declaration to help those dealing with damage and confirmed one fatality. 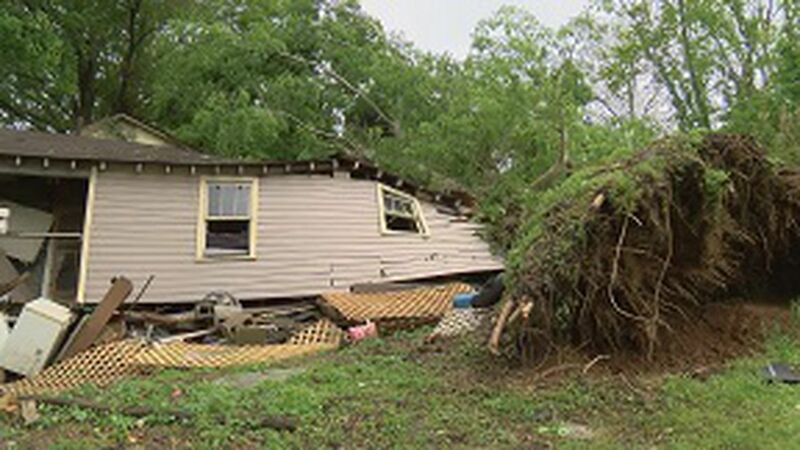 A 95-year-old man identified as Roy Ratliff was killed in Monroe County when a tree smashed through his mobile home, crushing him in his sleep. In Warren County some areas are reduced to rubble. On Ken Karly Avenue a tree fell on a home. The woman who lives there had to crawl to safety from a window. And on Wisconsin Avenue more damage. Streets closed due to downed power lines, and a car crushed by a tree. In spite of all the damage the Governor said it could have been worse. The Hamilton Fire Department was also destroyed in Monroe County. Public Safety Commissioner Marshall Fisher said onlookers should stay out.